FREE Movies! Kid friendly, and dog friendly! Join us at Water Works Park's Movies in the Park. We are serving up some great food! Bring your family, friends, leashed well behaved dogs, chairs and blankets! 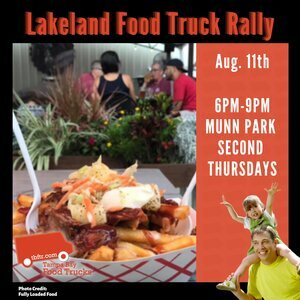 Our food trucks will serve from 7pm-9pm. See the list below for the movies and trucks for each night!